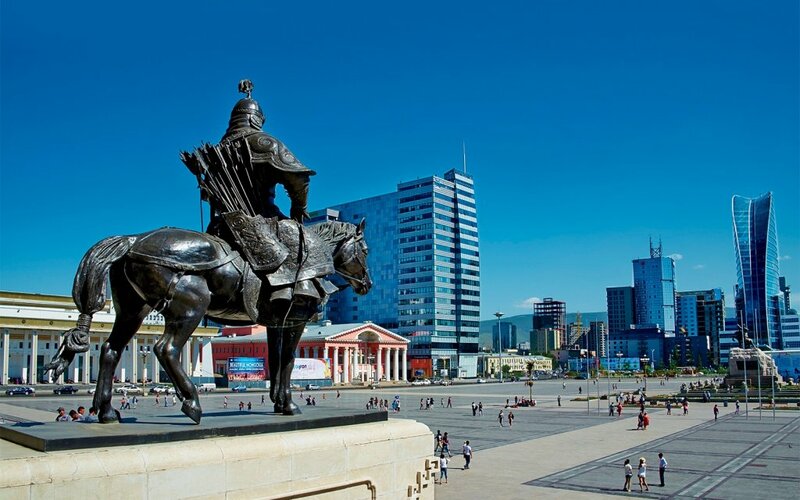 As a further step in GRATA International’s strategy designed to provide comprehensive coverage in the Eurasian region, we are pleased to announce the expansion of our Mongolian desk into a significant presence in Ulaanbaatar. Absolute Advocates, a full-service law firm, has started operating as an associate firm of GRATA International as of November 10, 2017. We are very happy to welcome the Absolute Advocates team led by Vladimir Bolormaa, Co-head of the Grata Mongolian desk for the last 5 years. This will enable GRATA International to provide seamless and enhanced service to our clients with business interests in Mongolia. In keeping with GRATA International standards of excellence, Absolute Advocates will be providing specialist legal services in the practice areas of Natural Resources, Infrastructure, Telecommunication, Banking and Finance, Retail, and Pharma. For more details on our capabilities in Mongolia please visit our website. "We are proud to be a part of GRATA International. It is the next step in our cooperation with GRATA International but with much wider opportunities and responsibilities. Our team is able to meet the high standards that clients have come to expect from GRATA International over the last 25 years. I am also delighted that Mongolian clients will have access to the best law firm in the Eurasian region with over 250 professionals operating in 17 countries." "Mongolia has always been an important market for us and for our clients who see a lot of opportunities there. We have invested time in order to generate an experienced and reliable team to enable us to convert our Mongolian desk into a full-service law firm. I congratulate my colleagues and friends at Absolute Advocates. We are very proud to have them representing GRATA International. We will continue our regional expansion to follow our clients' business needs.."